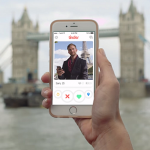 With Tinder iOS Update; you can Now Send GIFs, Like Messages and More! 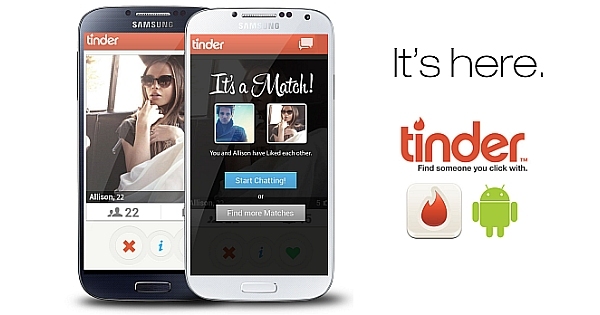 Tinder iOS app recently received a new update giving it many new features. The GIF button located next to the text input box can be used to start conversations. Secondly, you can now upload a profile picture right from your camera roll or take another. You can also add a new profile picture anytime you want. The update also includes a heart feature to ‘like’ messages. On the other hand, the emoji’s is now bigger, when they’re sent without any text. For those using an iPhone 6s or 6s Plus you can enjoy the 3D feature. The peek and pop in chat and share interesting links with your matches are also allowed. Tinder released new updates! Verified Profiles The reason behind the verification update is to allow users to have a more safe experience. Instagram Integration: This feature instantly displays recent pics on their profiles from their Instagram account! 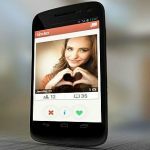 Tinder is a social app which allows its users to view profiles of potential matches. Swiping left means one has rejected the user’s profile, while swiping right means that he/she wants to engage with that user. Location and Job: The option of profiles allows users to add in their school, education, and job. 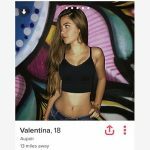 Smart Profile: These profiles match users’ age and location while matching users by common interest. Messaging Format: The split messaging system helps one to see one screen for Matches Contacted, and another screen for Matches Not Contacted. This is an anticipated feature which will allow users to swipe up or tap the vibrant blue footer and star icon on the potential match’s screen. Creates hope to increase the messages to be 70% longer! It is also hoped that the matches will be 3-times more successful with the new feature. 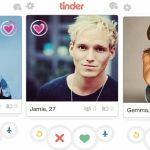 These new updates released for the Tinder will ultimately improve Tinder’s mission of “bringing people together”.You can Download Tinder on your iPhone, iPad, Android and Blackberry to browse Tinder profiles today.